Accidental burns are very common around the house. And it takes only a few moments to give you a painful burn. But, you can effectively treat them with proper treatment and medication. Still, there are many people who prefer to treat burns at home and while doing that they perform some mistakes that affect their wound badly. 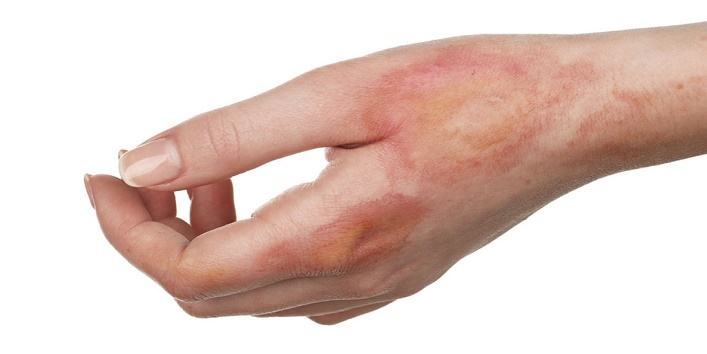 So, here we have shared some mistakes to avoid when you have a burn. This is the common mistake that most of us make. But, it is suggested that you should never apply ice over the burnt skin as it will only damage your tissues. Always apply cool water instead of ice cold water. 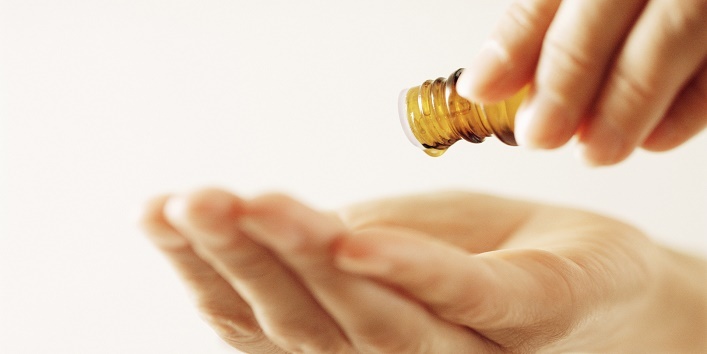 This is the first treatment to treat burnt hands. Just place your hands under the running water. Still, there are many people who place their hands under water for few minutes and then, take it out. But, according to the doctors, it is suggested that you should keep the burnt area under water for at least 15 minutes or till the pain subsides. It is easy to treat burns with simple home remedies. But, certain burns especially the one which is larger than 3 centimeters on the delicate areas like the face and joints, requires immediate medical attention. Various home remedies suggest applying butter and oil over the burnt area but, these are the worst remedy to treat burns because the grease traps the heat in your skin which makes the healing process long and painful. 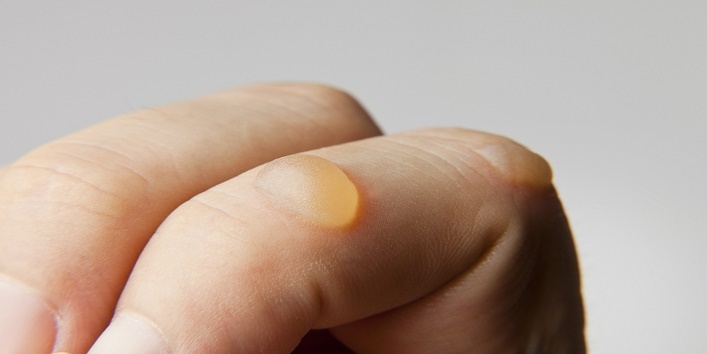 Burns generally lead to blister which most of us try to burst. But, it is suggested that you should never do that as it can cause infection. Still, if you want to burst it then, visit your doctor, he will pop it up with a sterilized needle. The affected area is more prone to infections, so it is suggested that you should avoid touching the affected area with dirty hands. And before you touch your burn, make sure that you wash your hands. If the affected area of your skin is open or raw then, make sure that you don’t leave it open as it gets an infection and feels irritated. Wrap the affected area with a bandage till you get the medical assistance. So, these were the few mistakes to avoid when you have a burn.